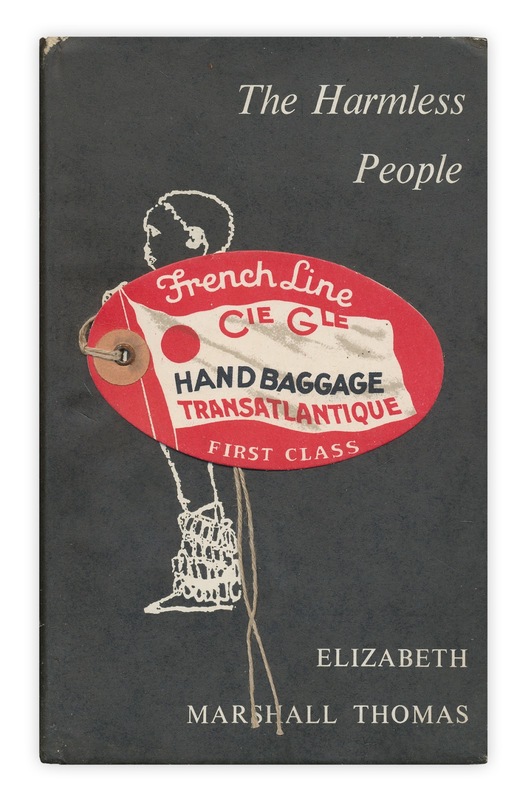 First class baggage tag from Cie Gle Transatlantique French Line. Found in "The Harmless People" by Elizabeth Marshall Thomas. Published by Readers Union, 1960. 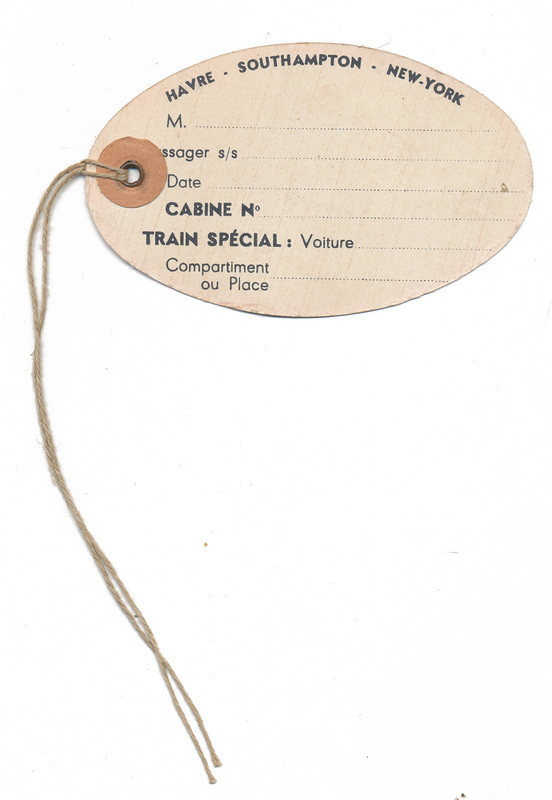 Based on the date on the book, and assuming the tag is dated approximately at that same time, there's only one ship that was sailing at the time Cie Gle and that would have been the SS France, which was (according to the entry on Wikipedia) sold to Norwegian lines at a later date and renamed SS Norway (which was decommissioned and dismantled around 2008).